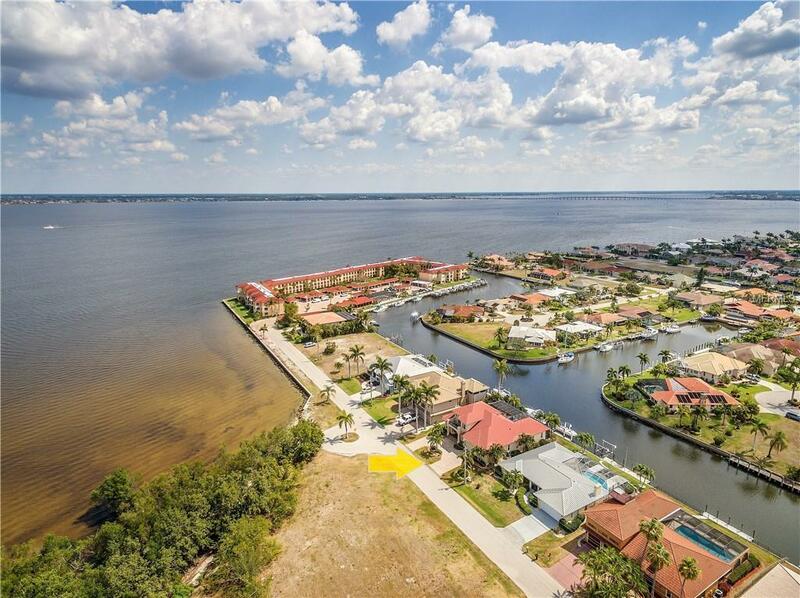 STUNNING Tim Towles built home located on 80 FEET of WATERFRONT with QUICK ACCESS to CHARLOTTE HARBOR and GULF of MEXICO. Just UNDER TWO MINUTES to OPEN WATERS! 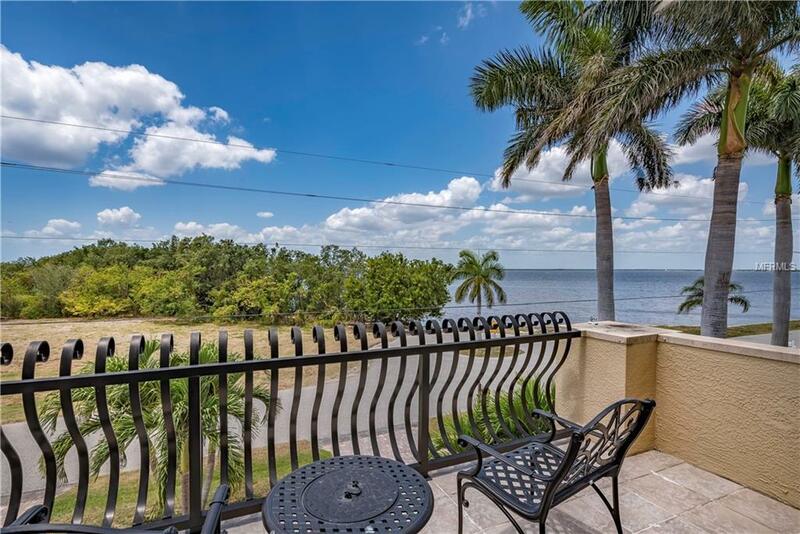 Boasting over 2800 square feet under air, make this home your PERFECT TROPICAL RETREAT. 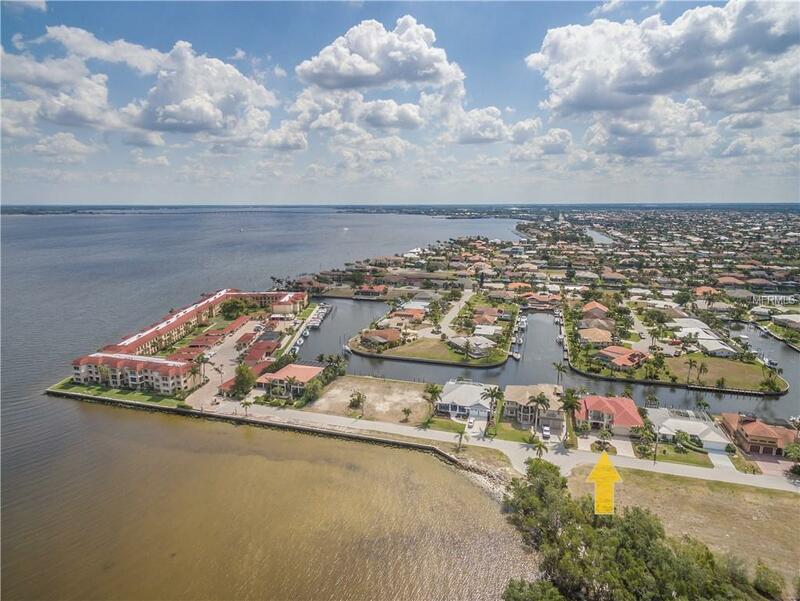 GORGEOUS 4 bedroom, 3 1/2 bath, 2 car garage home located in the HIGHLY-DESIRED DEED RESTRICTED COMMUNITY of PUNTA GORDA ISLES. CITY WATER and SEWER! Interior features include ZERO CORNER SLIDERS, TILE / CARPET FLOORING, VOLUME CEILINGS, GRANITE COUNTERS, WOOD CABINETS, DOUBLE OVENS, WINE REFRIGERATOR, GAS STOVE, GAS FIREPLACE, and more....The Master Suite boasts CALIFORNIA CLOSET, GARDEN TUB, DUAL SINKS with SEPARATE VANITIES, and WALK-IN SHOWER. 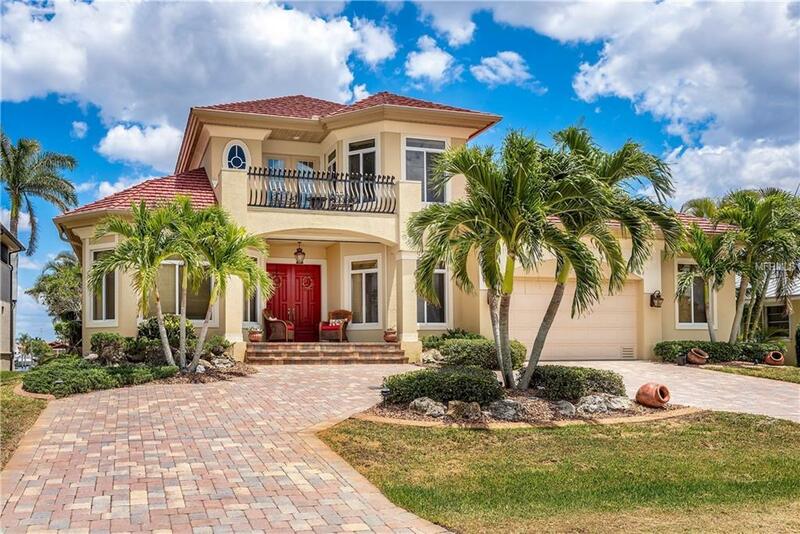 The exterior features include OVER-SIZED GARAGE, IMPACT GLASS, 10K LB LIFT, PAVERED LANAI, GRILL / KITCHEN AREA, and LUSH TROPICAL LANDSCAPING. You'll love the convenience to downtown, dining, shopping, entertainment and more.....just minutes away! Call today for your private tour.